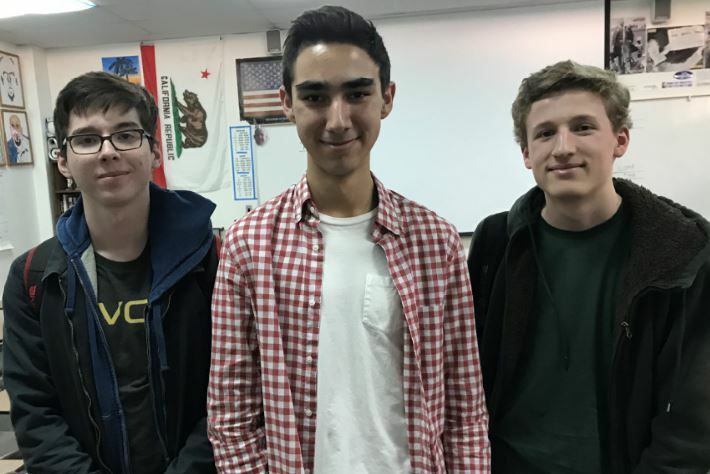 Diego Osorio-Lowery, Sam Hernandez and Gage Johnson are the founding members of the Young Filmmakers Association at La Cañada High School. Hernandez is the president, Osorio-Lowery is the vice president and Johnson is the treasurer. Entertainment professionals Rachel Ramras, Larry Dorf and Hugh Davidson, known for comedy shows such as “Robot Chicken,” “Mike Tyson Mysteries” and “Nobodies,” recently gave some La Cañada High School students real-life advice on navigating the industry. The latest program of the Young Filmmakers Association featured the three professionals discussing their various shows to a group of about 15 students. Davidson told the youths that while writing for “Robot Chicken,” he realized that writing was more satisfying than being an actor. 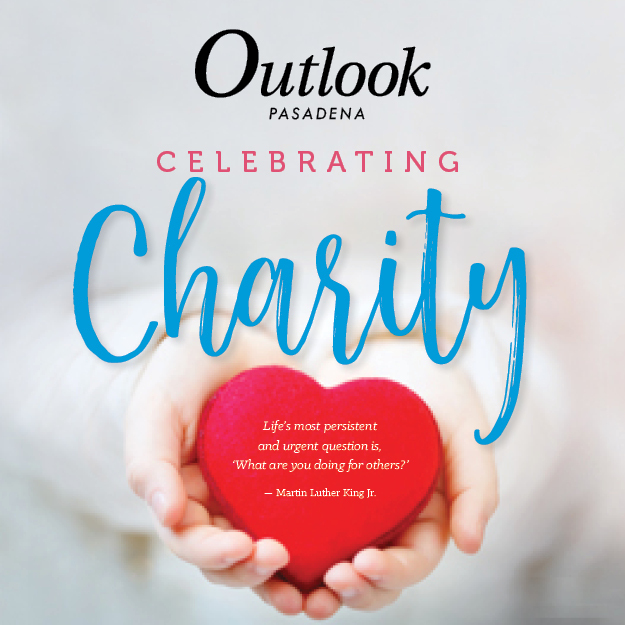 Dario CiVon, a La Cañada High School graduate and former Spartans basketball star, acknowledges the title of his book about millennials is attention grabbing and, yes, a little clickbait-y. 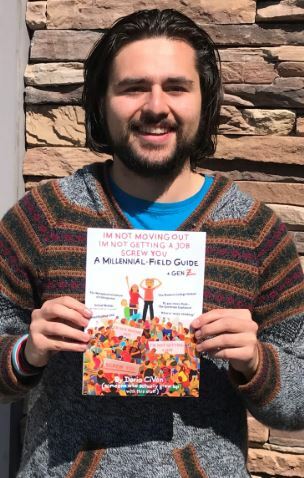 “I’m Not Moving Out, I’m Not Getting a Job … A Millennial Field Guide + Gen Z” is a 191-page nonfiction work tackling social media, video games, college and even marijuana as they relate to people around his age. It’s available on Amazon and Kindle and at the Flintridge Bookstore & Coffeehouse. Southern California Edison officials outlined a plan to mitigate the potential for wildfires in and around La Cañada Flintridge and responded to calls to move power lines underground during a recent community meeting. 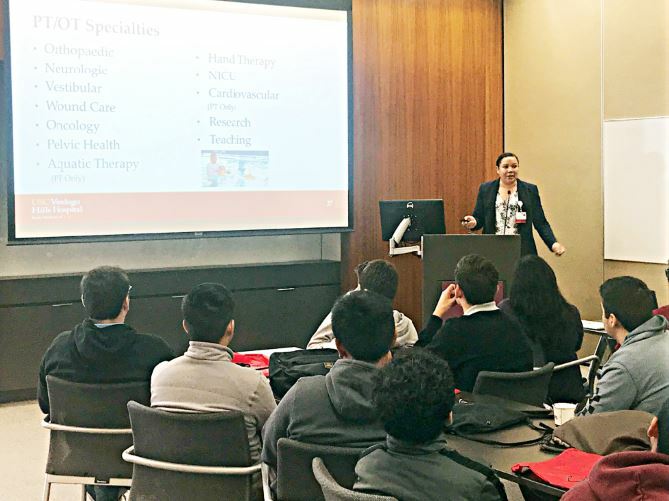 Michelle Sullivan, director of physical medicine and rehabilitation at USC Verdugo Hills Hospital, explains physical, occupational, cardiac and speech therapy to local students at the recent Healthcare Day of Discovery event. La Cañada High School senior Brandon Torres spent the recent Healthcare Day of Discovery at USC Verdugo Hills Hospital learning more about becoming a general surgeon or another type of physician. The 18-year-old was doing more than satisfying a personal interest. 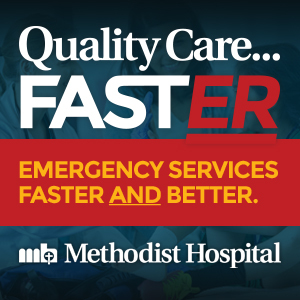 He was also helping fulfill hospital leaders’ goal of encouraging young people to consider taking roles in a critical industry. A meeting between school district officials and the Los Angeles County Committee on School District Organization to discuss the possible transfer of the Sagebrush territory into the La Cañada Unified School District — and an environmental impact report regarding that issue — is set for May 1. 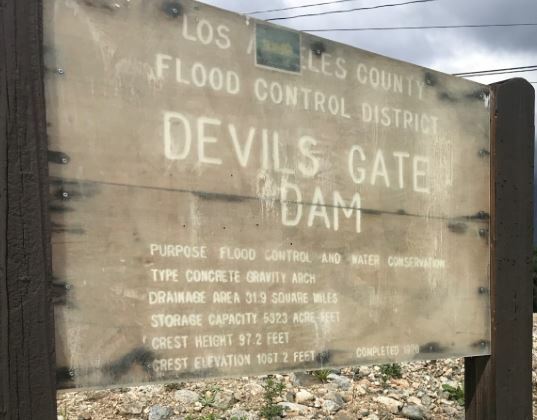 The Los Angeles County Board of Supervisors recently approved an air quality monitoring plan for the Devil’s Gate Dam sediment removal project, also known as the Big Dig, at its regularly scheduled board meeting in Los Angeles. 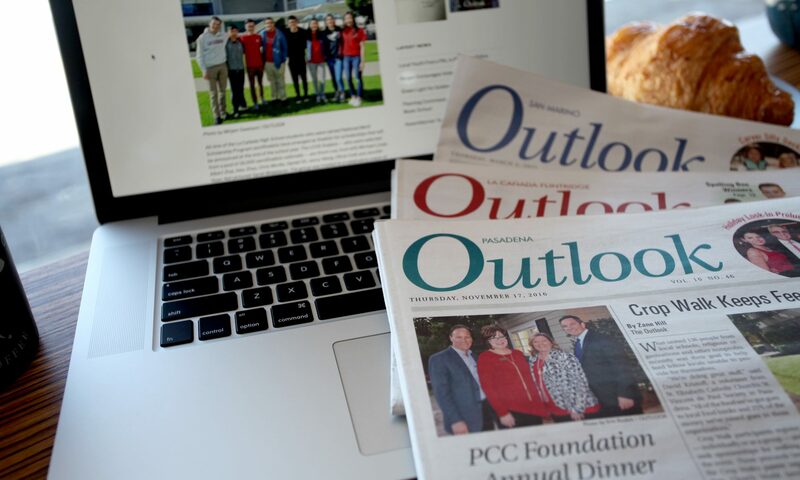 The Big Dig, also known as the Devil’s Gate Dam sediment removal project, generated news on two fronts recently. The Los Angeles County Board of Supervisors approved an air quality monitoring plan for the controversial project, and the local Joint-Use Committee learned that a significant portion of work has been delayed from this month until May. 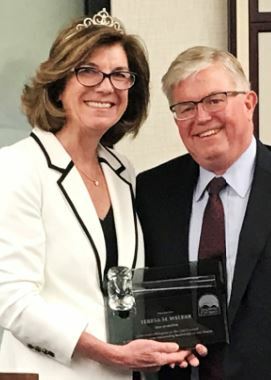 At a La Cañada Flintridge City Council meeting this week, Terry Walker stepped down as mayor and Leonard Pieroni assumed the office. Walker continues as a councilwoman. Leonard Pieroni pointed to public safety as his top priority after being selected as mayor of La Cañada Flintridge in a reorganization of the City Council this week. Pieroni took the reins from outgoing Mayor Terry Walker at the meeting. 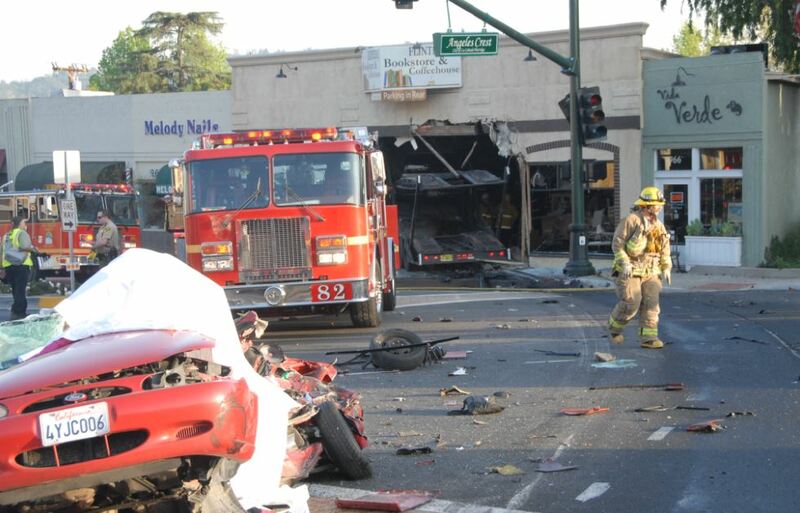 In the background, a truck extends from the Flintridge Bookstore & Coffeehouse at the corner of Foothill Boulevard and Angeles Crest Highway after an accident on the afternoon of April 1, 2009. The runaway truck collided with the red vehicle in the foreground, killing two people and injuring at least 12, officials said. 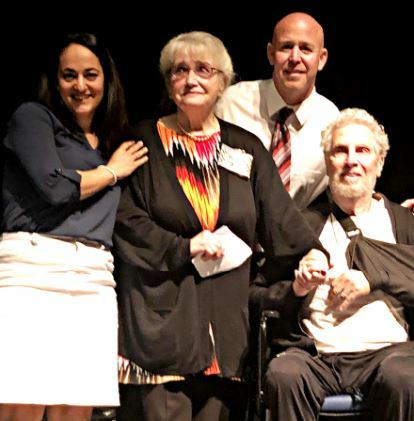 Memories of a horrific tragedy of a big-rig truck colliding with a car, which occurred 10 years ago this week, are still fresh in many local residents’ memories. The collision, on Angeles Crest Highway just north of Foothill Boulevard on April 1, 2009, claimed two lives and injured at least 12 people in the heart of La Cañada Flintridge. Measures that are being taken by La Cañada Flintridge and a regional utility company to prevent wildfires were outlined during a city Public Safety Commission meeting this week.